SleepLink no longer uses AcitveX. While the new tool that is being used in SleepLink has a different look and feel, the basic functionality is still the same. If you have any questions, please call 1-800-334-5085. If you are having difficulties using the new tools, please click here to log into the version of SleepLink that still uses ActiveX. If you wish to view the quick guide for physicians, please click here. 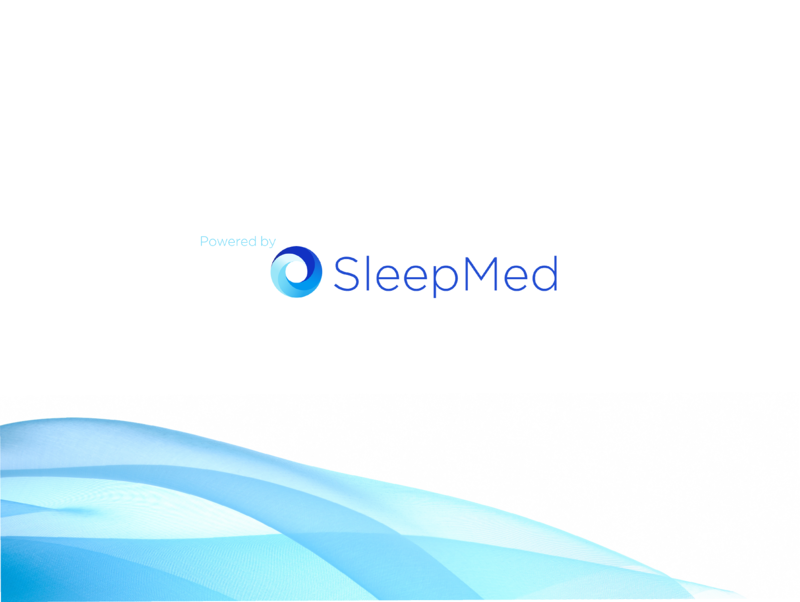 Use of this software is prohibited without permission from SleepMed Inc. This software is protected by copyright law. Unauthorized reproduction or distribution of this software, or any portion of it, may be prosecuted to the maximum extent possible under the law. To contact tech support, please call 1-800-334-5085 or email smasupport@sleepmedinc.com.